Mosaic LGBT Youth Centre is a youth-led project based in England and a member organisation of IGLYO. For our appointment with Member’s Monday, we interviewed Lukasz Konieczka, Director of Mosaic, to discover more about the work of the organisation. 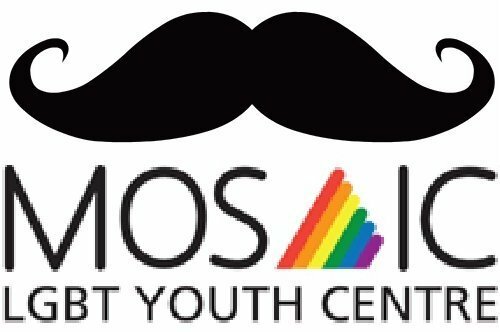 1) What is a very exciting project Mosaic LGBT Youth Centre is currently working on? Our LGBT Youth Summer Camp proved to be very successful and we had enquiries from across Europe so we are looking at expanding it; offering a Summer LGBT English Camp that we can run in London. It is still very much in a planning stage, but we feel that it would offer great opportunity to LGBT students to improve their English as well as network of friends internationally and develop great projects in collaboration. Whole programme will be underpinned by LGBT values and all learning materials will be LGBT focused offering participants a great opportunity to learn the language, but also develop positive self esteem and make friends internationally. 2) What is a priority in Mosaic’s agenda? Innovation and social entrepreneurship are both being explored as routes to sustainable future. 3) Why did Mosaic want to become a member of IGLYO? We believe in cooperation with other LGBT organisations internationally and sharing good practice in LGBT youth engagement. In immortal words of Gandhi ‘Be the change you wish to see in the world’. We live those words at Mosaic where we do all the programming of activities based on this principle. Would you like to know more about Mosaic LGBT Youth Centre’s work?